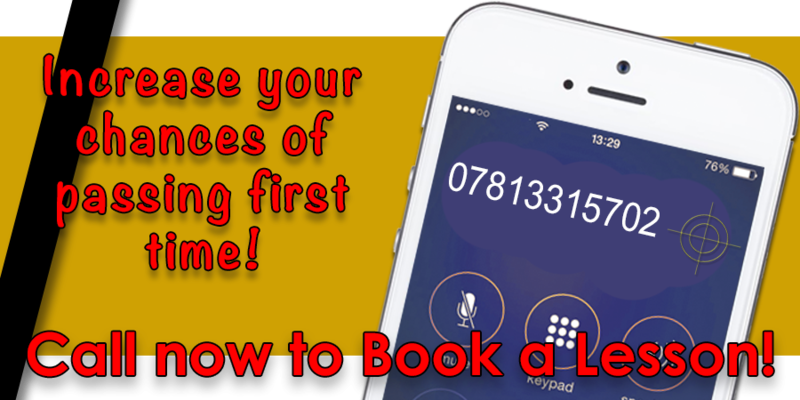 Driving lessons Cheam with a Grade 5 instructor who will help you pass with fewer lessons. 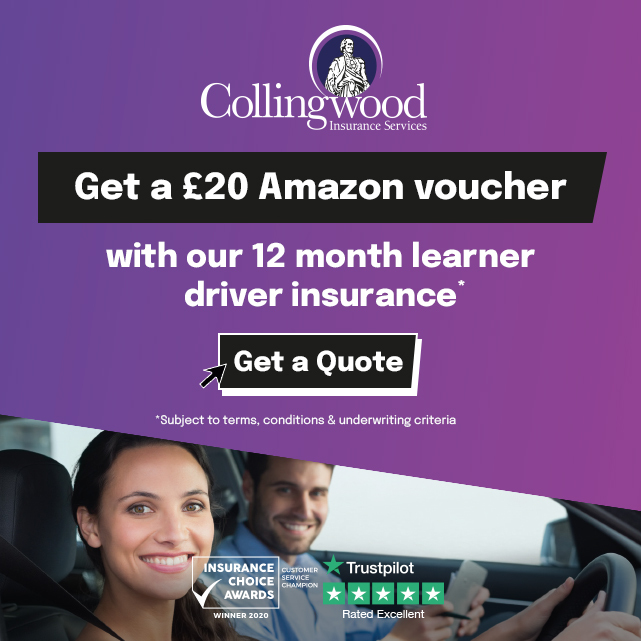 When you´re ready to start learning to drive in Cheam, you will of course be looking for an experienced instructor who provides quality driving lessons to give you the best chance of passing your driving test. 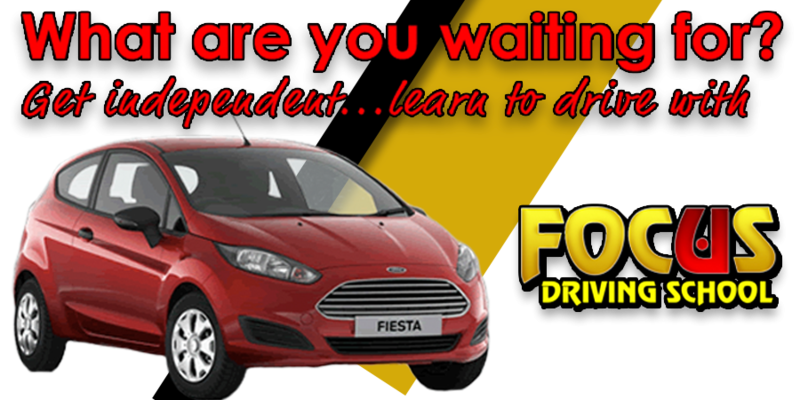 Focus Driving School is an independent, highly recommended school who will give you superior driving tuition in Cheam provided by Shailesh, a GRADE 5 driving instructor.